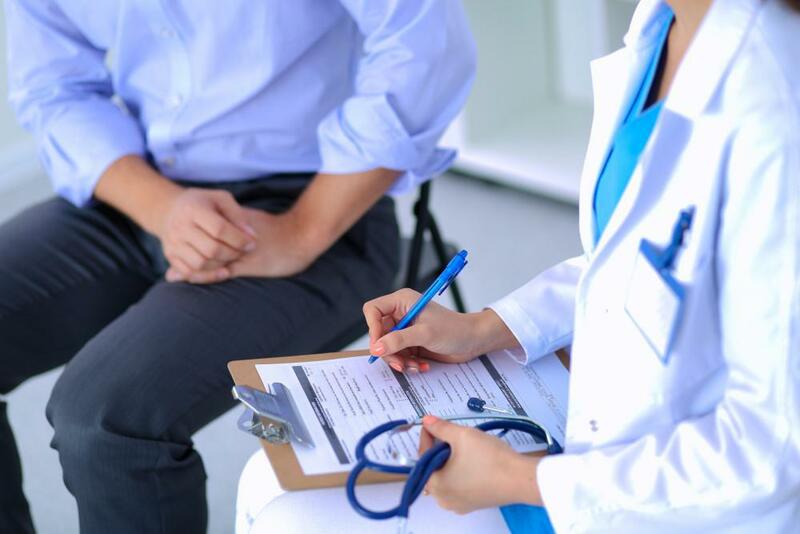 No one wants to undergo surgery, but in some cases it may be the best option to help you heal faster and get your life back. 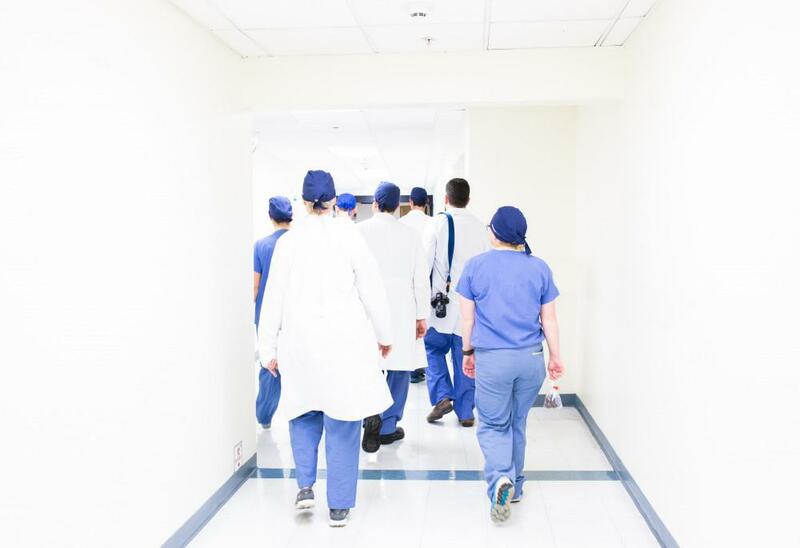 Having a better understanding of when surgery is necessary may ease some of your anxiety. The meniscus is a piece of cartilage responsible for bearing the weight of your body while stabilizing your knee. Is it any surprise, then, that a meniscus tear is a common injury? Here are some top tips to lower your risk for this knee problem. Pain isn’t something you should soldier through. And when it comes to shoulder symptoms, ignoring them may mean you’ll shoulder some hefty medical bills and more pain down the line. 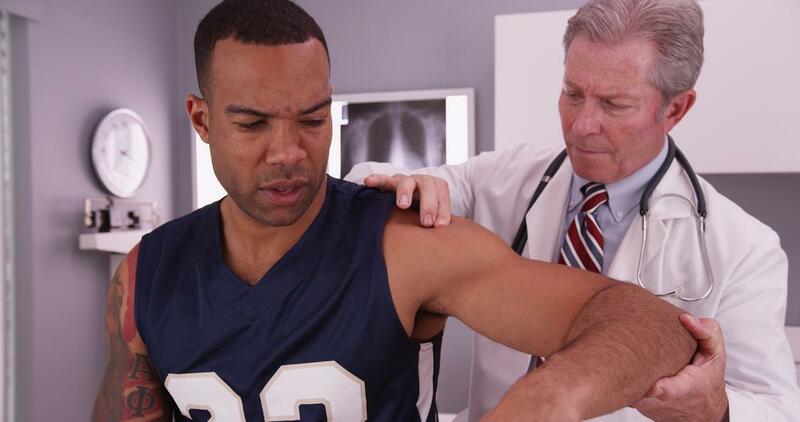 Pay attention to your shoulder symptoms now, and pay less later. 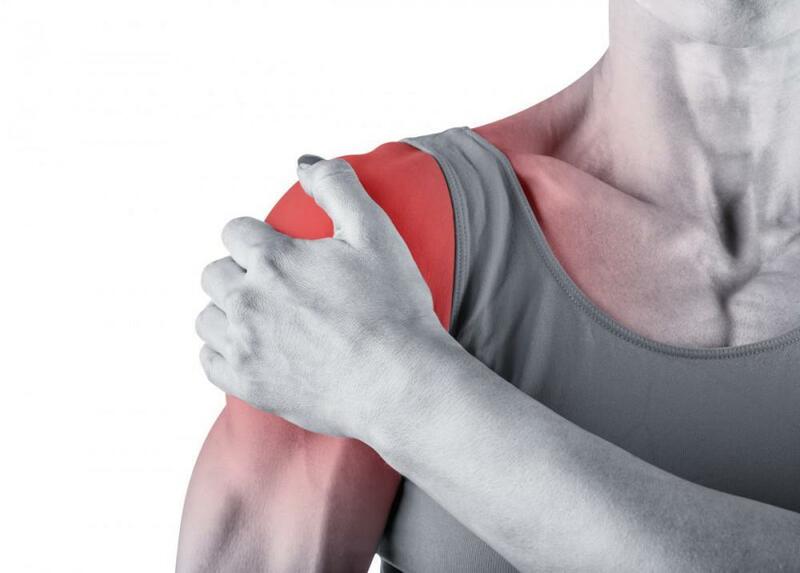 Rotator cuff injuries can weaken your arm and lead to chronic pain. Read on to learn what you should know if you experience an injury to the tendons and muscles of this shoulder cap. 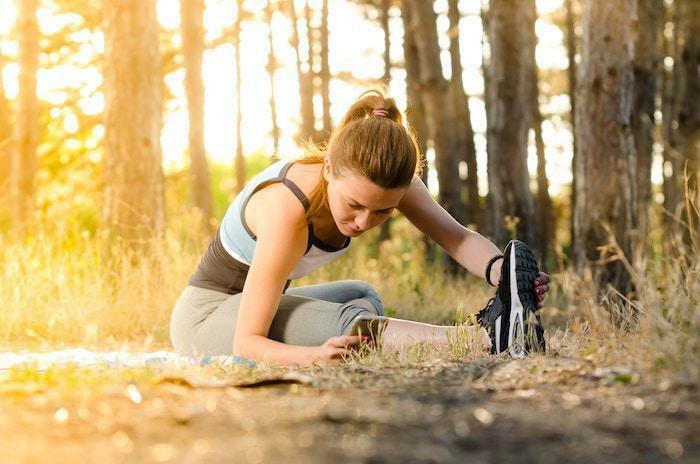 Whether you’re pursuing a sport on an amateur level or you just enjoy getting out and exercising to stay in shape, every athlete should be armed with a few athletic essentials. Whether you need shoulder surgery because of an injury or arthritis, you want to heal quickly and efficiently. At Dr. Steven E. Nolan’s office, located in Sugar Land, Texas, we want the same thing. Imagine you’re playing tennis, and as you pivot you hear a “pop” and feel a twinge of knee pain. A few hours later your knee is swollen and tender. 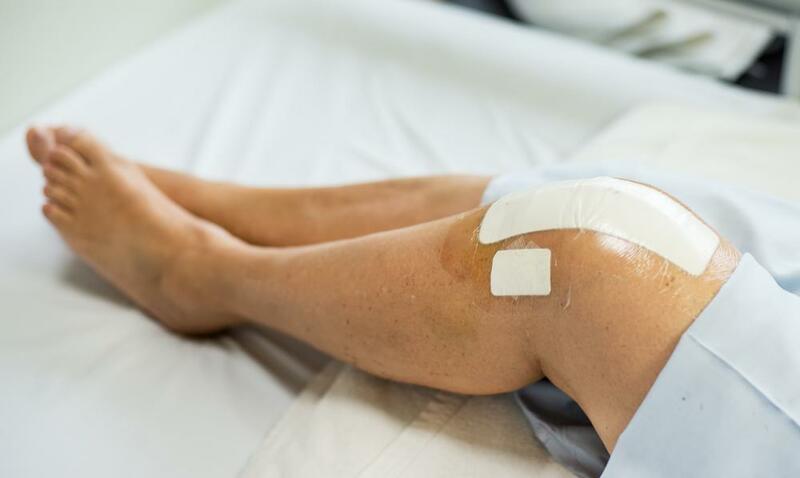 Meniscus tears are among the most common knee injuries, but there are ways to safeguard your knees. Every year, millions of Americans suffer a rotator cuff tear, because the complex structure of the shoulder joint makes it vulnerable to injury. Read on to learn how repetitive actions and degeneration contribute to shoulder dysfunction, pain, and injury. 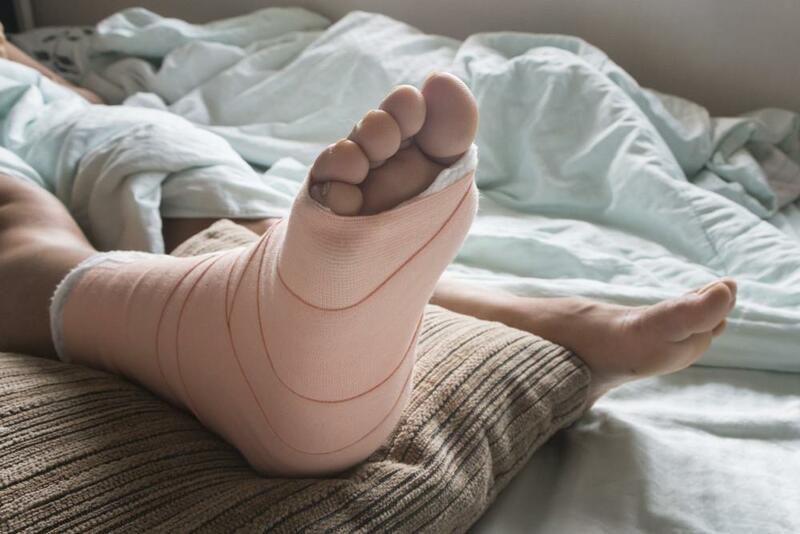 If life duties keep you occupied and away from the gym during the week, but you try to make up for it all on the weekends, you may be setting yourself up for injury. If you’ve experienced an ACL tear, one of the most common knee injuries in the U.S., it will not heal without surgery. 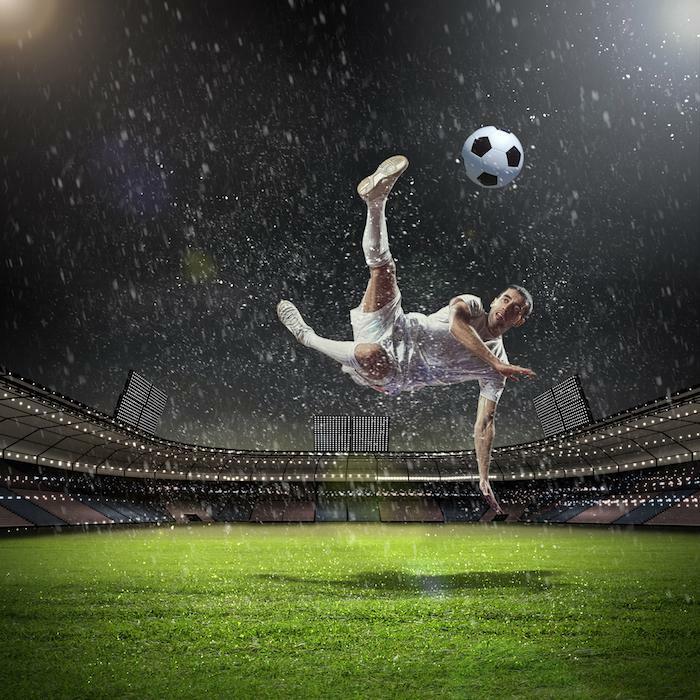 Dr. Steven M. Nolan is an award-winning orthopedic surgeon in Sugar Land, Texas, who’s well-known for his ACL reconstruction skills.